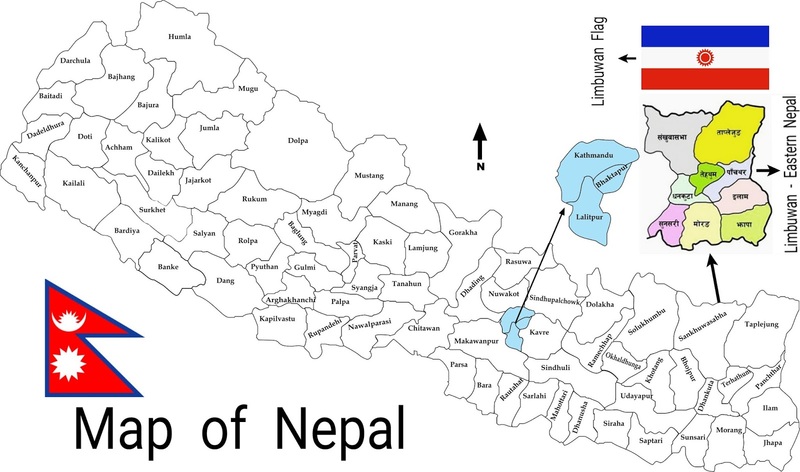 The original inhabitants of Limbuwan are the Kirats, including the Limbus, Yakkha, Athpahariya, Yamphu, Meches, and Dhimal peoples. 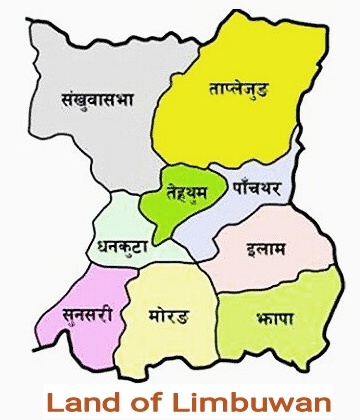 From the establishment of Limbuwan, these cultures have maintained their independent identity in Limbuwan coexisting peacefully with each other. Today, there is a movement for regional autonomy.